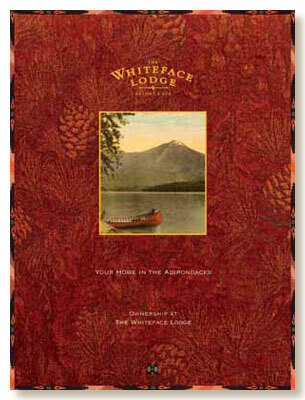 Whiteface Lodge was another start-up construction project across the pond from us in Lake Placid. here on the web. Whiteface is a hotel/resort property with ownership options.